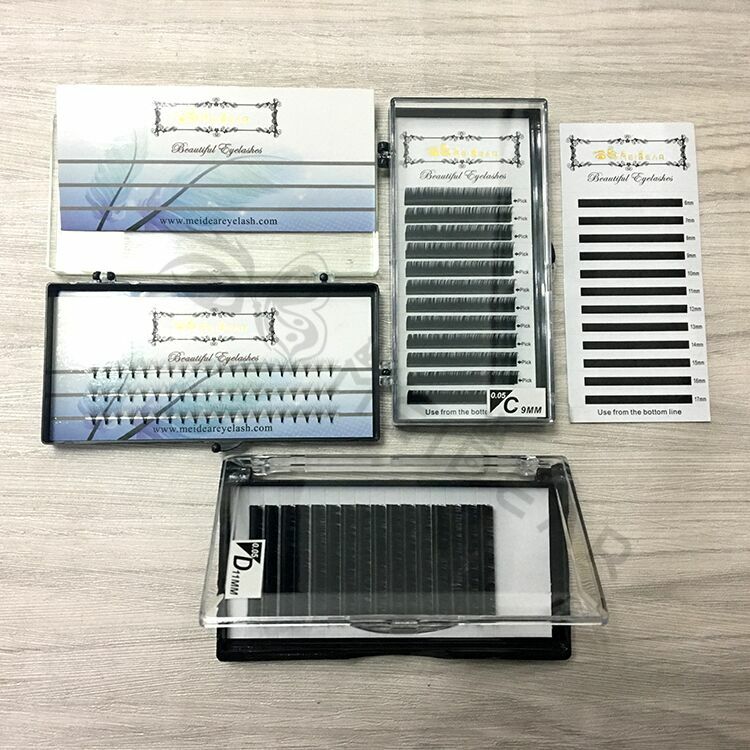 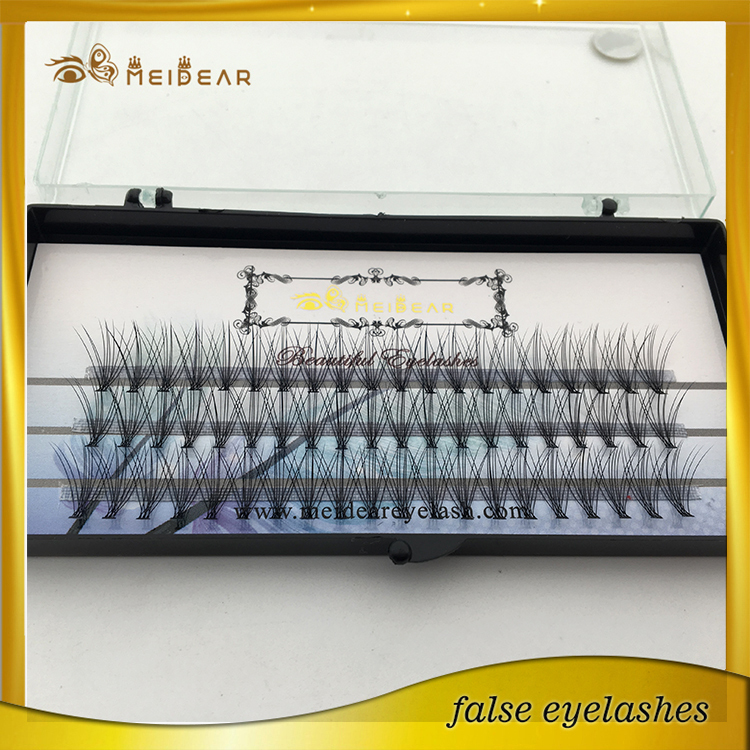 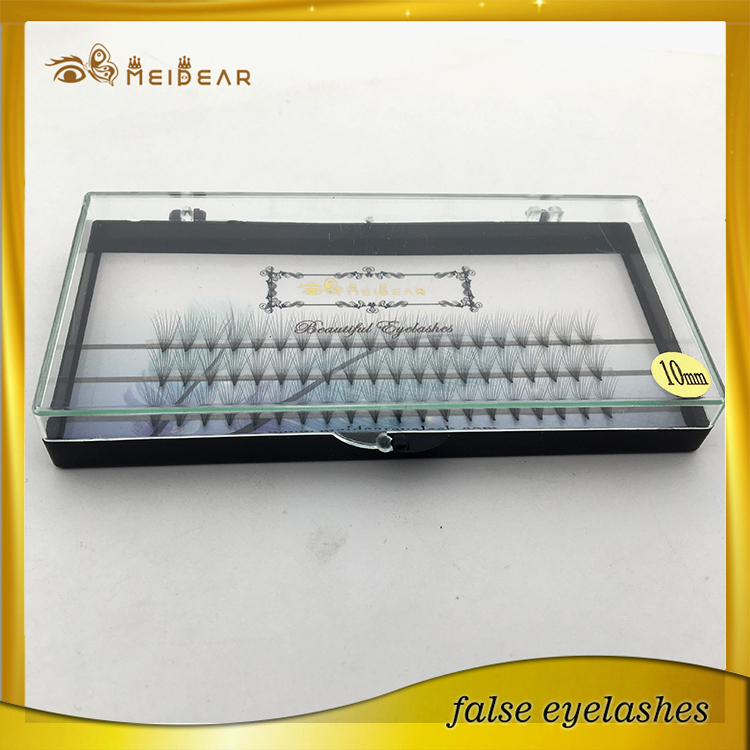 Factory supply private label silk pre-fanned volume eyelash extension.Meidear Pre-fanned Volume Lashes are feathery-soft and extremely lightweight. 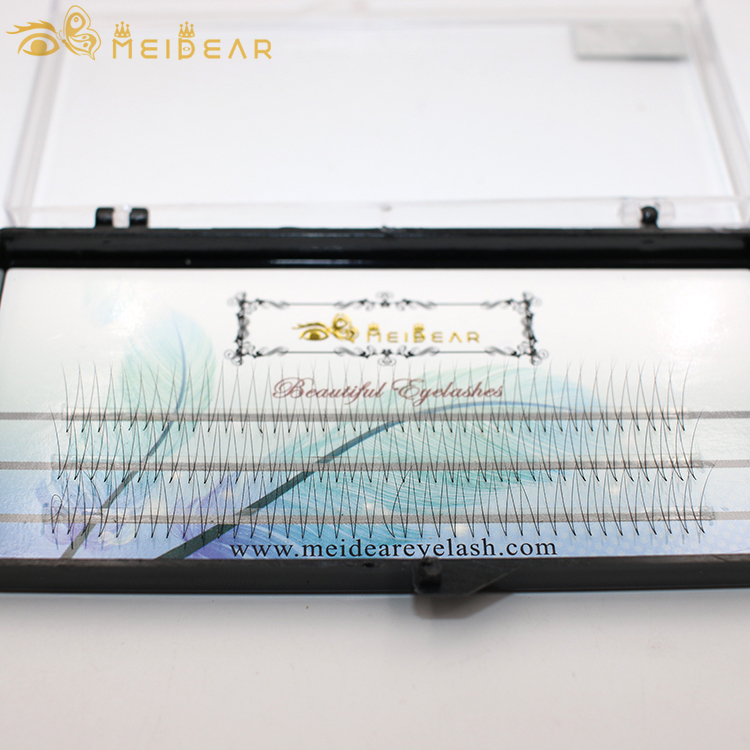 Our lashes will not irritate or damage the natural lashes of your clients. 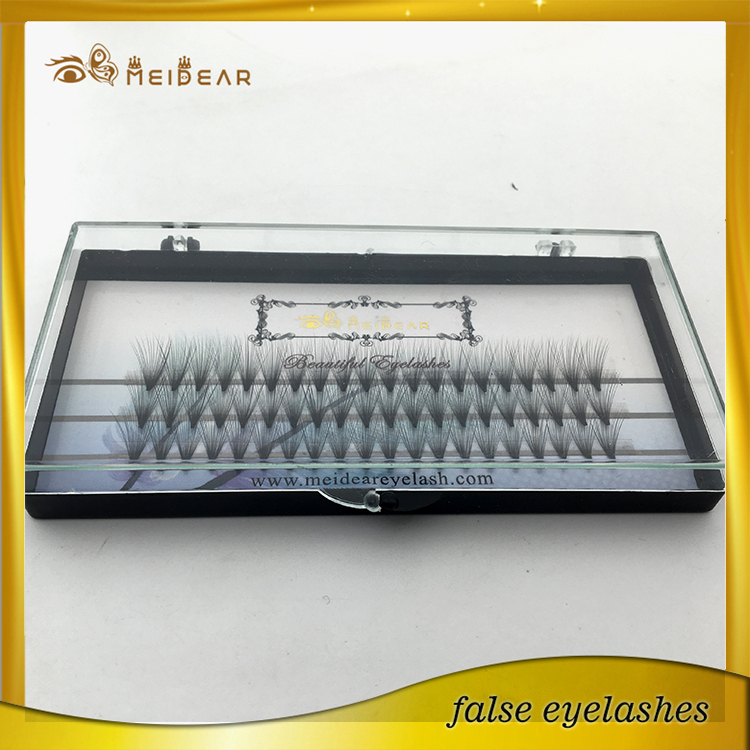 Pre-fanned Volume Lashes are fluffier, lighter, stronger, and softer to the touch than classic eyelash extension lashes. 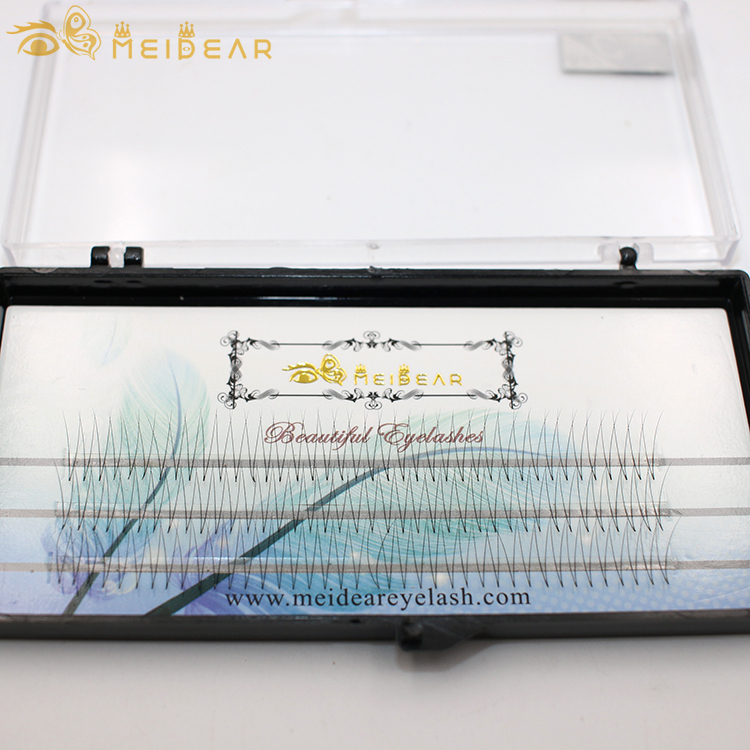 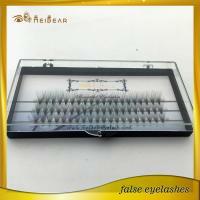 Meidear Pre-fanned Volume Lashes are more flexible and places less strain on the natural lash. 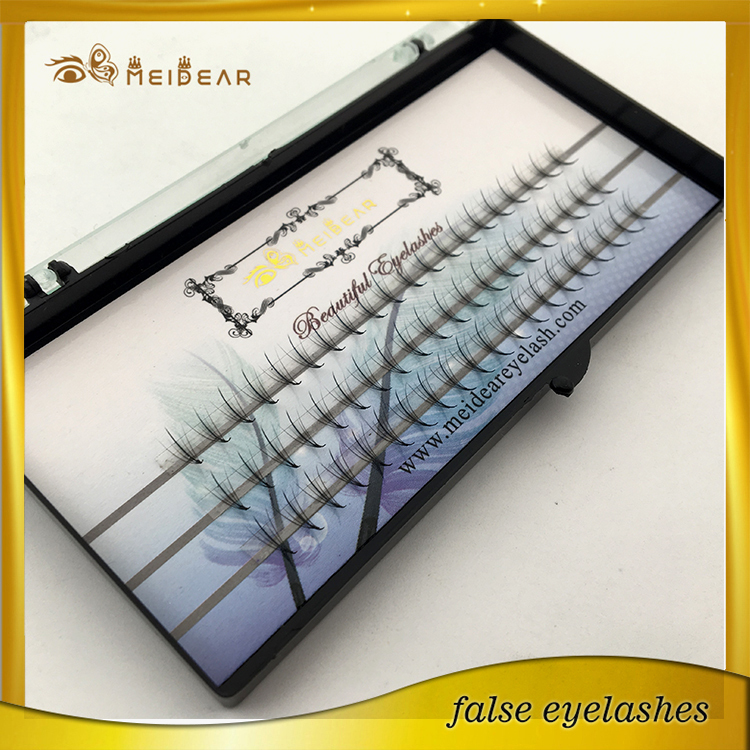 They feel lighter and more comfortable than traditional lash extensions your clients will not even feel they have them on.